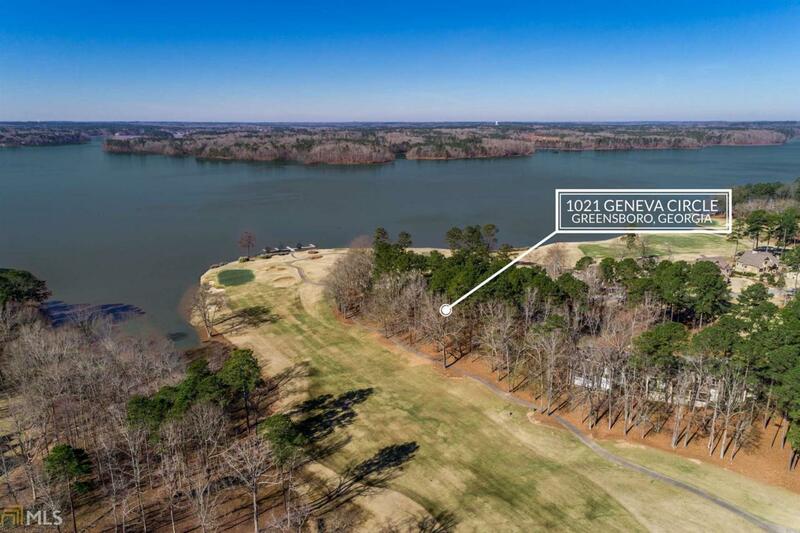 Enjoy magnificent sunset vistas across Lake Oconee from this incredible Reynolds Landing luxury golf lot. 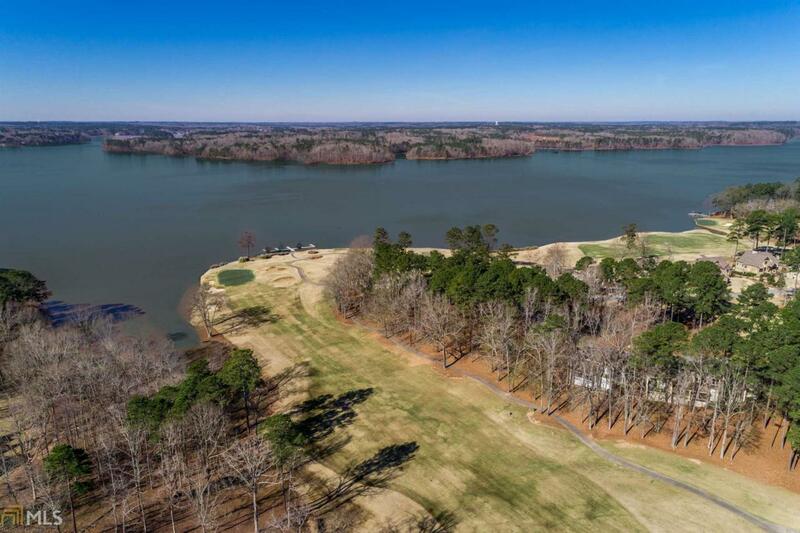 You get the best of both worlds, panoramic lake views coupled with being located overlooking the #4 green of this amazing Bob Cupp designed Landings course. All of Reynold's amenities are at your disposal. Just steps away from your community boat docks. 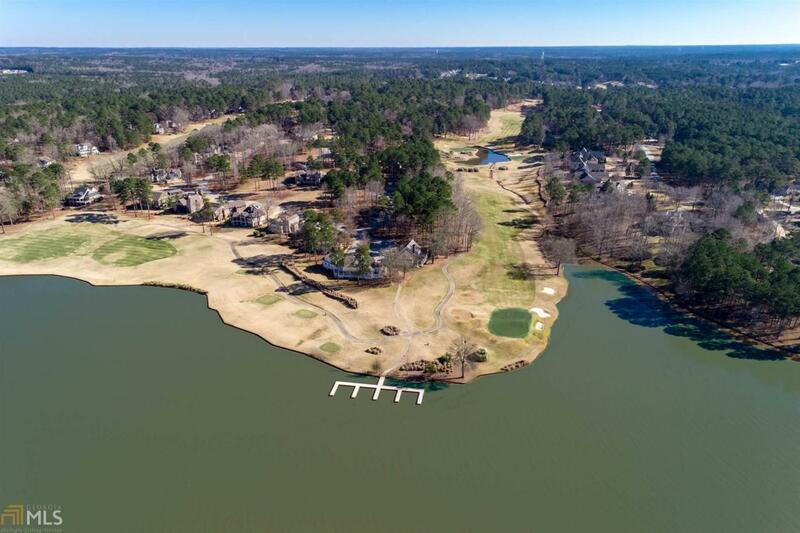 Other nearby amenities include dry storage marina, clubhouse, golf course, tennis/pickleball courts, water park/pool, restaurants, fitness center, walking trail, ball field, playground. Located on a quiet cul de sac overlooking Lake Oconee. Minimum setbacks so nearly the entire lot can be used as your building envelope as it is surrounded by common areas. Golf membership available. 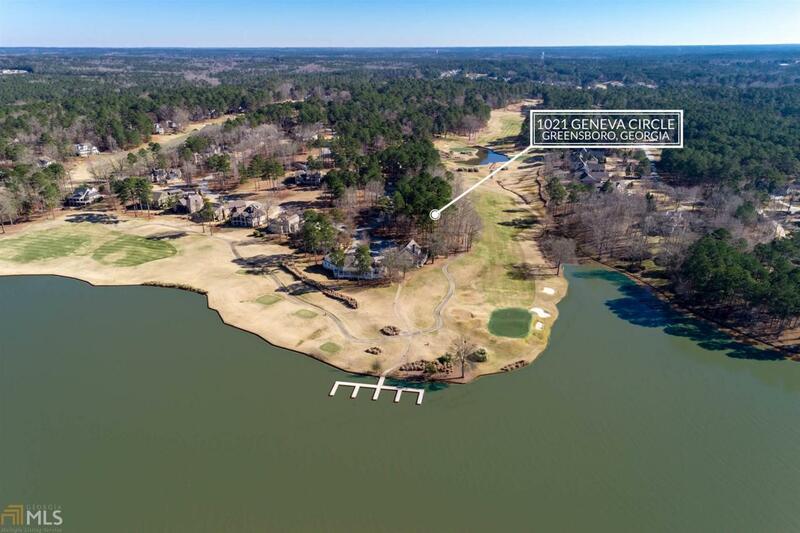 Listing provided courtesy of Algin Realty, Inc.. © 2019 Georgia Multiple Listing Service, Inc. All rights reserved. Information Deemed Reliable But Not Guaranteed.